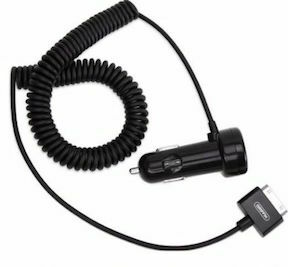 Home > Cellphone-Smartphone > IPHONE-DCP : Mobile DC Power & Charge Cord for Apple iPhone, iPhone 3G, iPhone 4, iPhone 4s, and iPod models. Powers device AND charges battery. 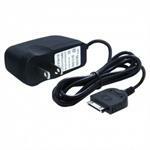 IPHONE-DCP : DC Power & Charging cord for your Apple iPhone, iPhone3G, iPhone 4, iPhone 4s, IPOD models. simultaneously charges the battery. Has LED light indicator on socket plug; has built-in overload fuse. Smart iPhone Plug easily pushes in to connect, and detaches via squeeze-buttons.